1. FC Barcelona is totally unaware of the events that have led to this complaint, which took place between 2009 and 2011, and will therefore act immediately on the procedure to request the file of the case which refers to the Club. 2. The Club demands respect for its ex-presidents and the presumption of innocence of two employees of the organisation who have been implicated. 3. FC Barcelona makes itself available to the judge to help clarify the events that have led to the complaint. At the same time, the Board has commissioned a report on this case to the Director General of the Club to investigate the authenticity of these facts. 4. 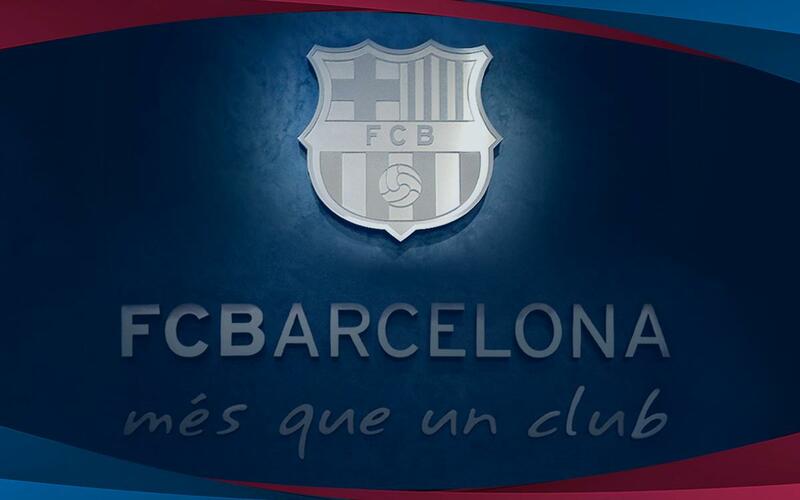 The Club reserves the use of all legal actions that serve to preserve the prestige and image of FC Barcelona.